While both sides agree they must have a contingency plan to keep the border open, a backstop solution was only agreed in very general terms in December and there is no consensus on how to put it in place by Brexit day in March 2019. Dublin: Britain’s new Brexit plan represents a significant move towards a much less disorderly departure from the European Union, though it will not be accepted in full by the 27 other member states, Ireland’s foreign minister said on Sunday. 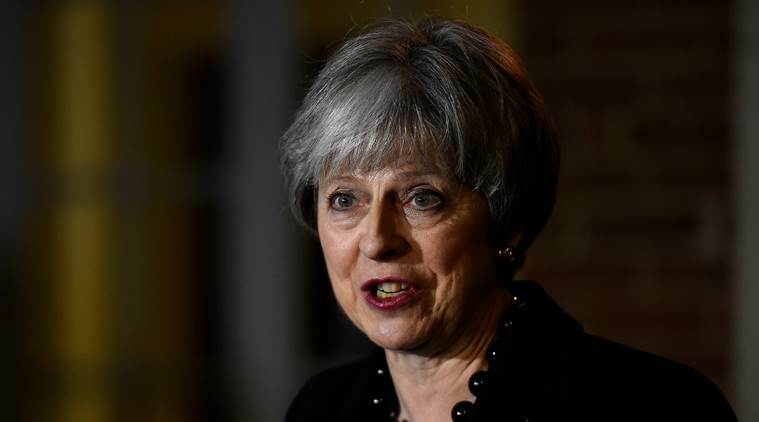 British Prime Minister Theresa May secured cabinet agreement on Friday for her plans to leave the EU, overcoming rifts among her ministers to win support for “a business-friendly” proposal aimed at spurring stalled Brexit talks. “The EU has always said that once Britain softens its red lines … that they would also show some generosity and flexibility but I think there will be limitations to that flexibility.” Coveney said nobody should be fooled into thinking both sides were close to a conclusion in the negotiations. Ireland is a key EU player in the Brexit talks as the border between it and Northern Ireland will be Britain’s only land frontier with the EU and its status is proving a thorny issue. “From an Irish point of view there is some quite strong language that is positive, mainly that Britain is absolutely committed to what we call the backstop but more importantly they are determined to ensure that the backstop will never be necessary,” Coveney said.